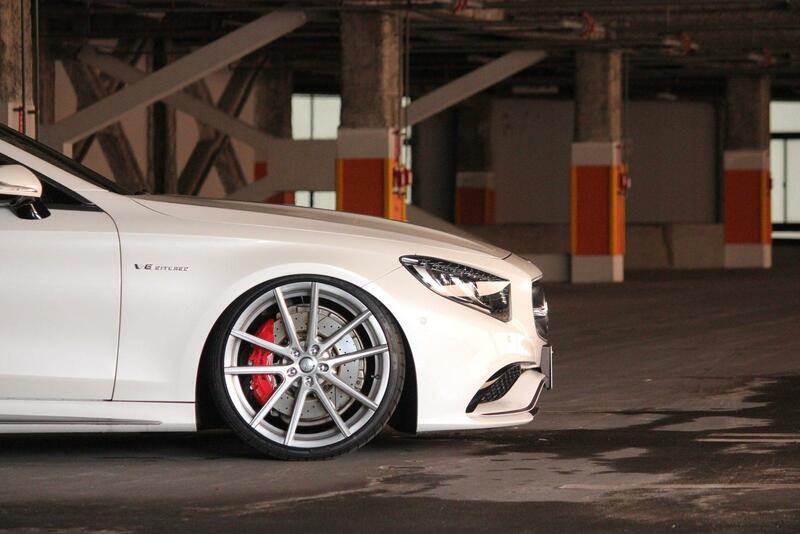 At All Star Motorsports, we offer full-service powder coat wheels and rims solutions for any automotive application. Unlike traditional paint, powder coating offers a durable mechanical bond for your car, truck, SUV, or motorcycle parts which is designed to withstand the harsh elements and hazards of the road more effectively than any other coating available in the aftermarket. A process by which all the luxury and exotic car manufacturers utilize to create that beautiful, durable finish you see on that $300,000 Ferrari, powder coating offers any automotive enthusiast the best metal finish the industry has to offer. 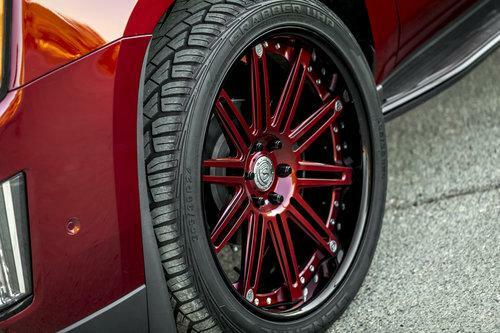 Whether you’re looking to change the color of your wheels, or provide corrosion protection for your custom fabricated parts, powder coating is an affordable solution that will provide years of protection and an appealing finish that is sure to capture the attention of everyone who sees your ride cruising down the road. Powder coating is a metal finishing process that replaces traditional chemically bonded wet paint for any metal part that requires a superior coating. The main difference between conventional liquid paint and powder coating is powder coating does not require a solvent to keep the binder and filler parts in a liquid suspension form. The colored powder utilized in the powder coating process is a thermoplastic or thermoset polymer which is applied electrostatically and cured through a baking process allowing it to form a single complete skin covering the entire metal part. 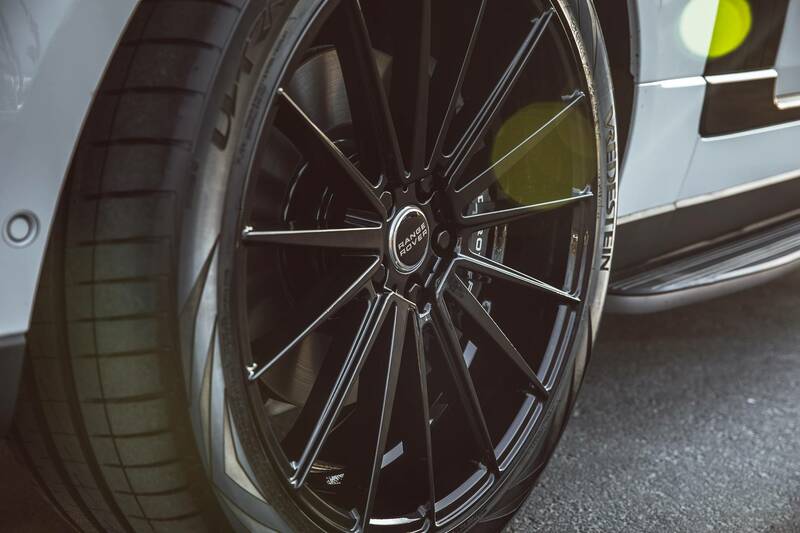 Located in the greater Los Angeles area, we offer convenient custom wheels, rims and automotive powder coating services for at some of the lowest prices in town and fast turnaround time. Unlike our competitors, we are a one-stop-shop for all of your automotive customization needs. We have the skills, tools, and equipment on site to remove your parts, prep them, customize and reinstall your parts in days rather than weeks. Do you have a set of old wheel’s that need to be revived? Maybe a new set of wheels that you want to match the color paint job. At All Star Motorsports, we are experts in the powder coated wheel department. We can repair your damaged wheel and give it a new coat of durable powder coating that will not only look fantastic, it will protect the aluminum underneath. 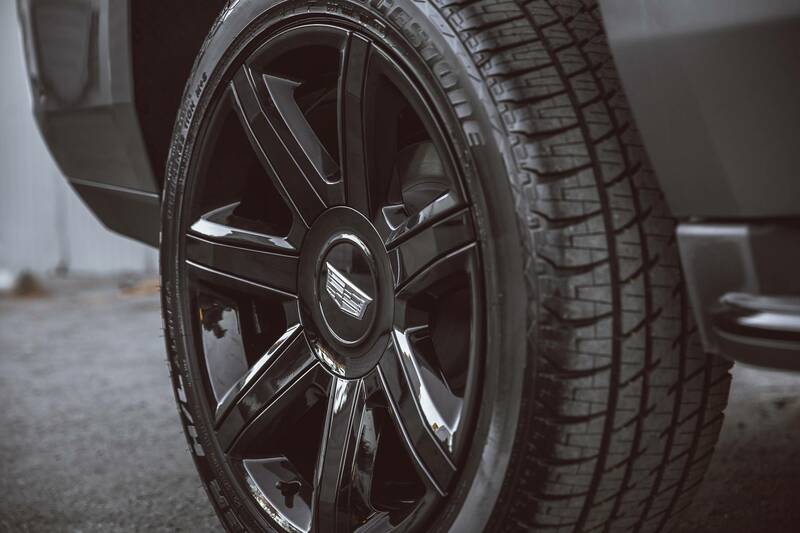 We can dismount your tires, powder coat your wheels, and remount your wheels in no time! Unlike traditional Powder Coating shops in the area that require you to just bring them the wheel, requiring you to pay a tire shop to remove the tire and remount it, we will complete the entire process on site. No need to lose your car for a week while you run your wheels around town, just drop off your ride and pick it up a few days later! 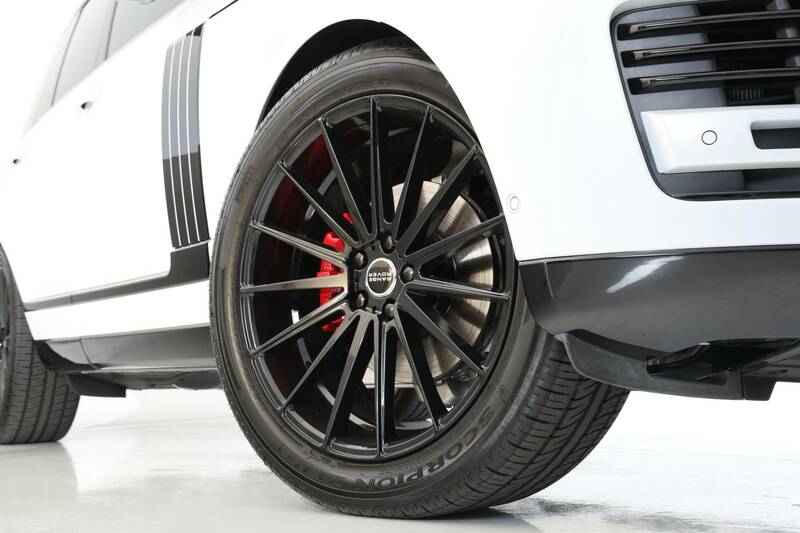 There is no better way to top off those new rims with a set of Powder Coated brake calipers. Brake calipers are subject to the hard elements of mother nature, grease and grime, and worst of all brake dust. Traditional automotive paint just won’t hold up to the duties of the braking system. Powder Coating on the other hand will withstand just about anything the elements will through at it. It’s durable, provides a protective coating from rust, and best of all is available in a wide range of colors. At ASM, we specialize in automotive powder coating applications. Unlike our powder competitors, you can bring your entire vehicle to us and we’ll take care of everything. No need to remove your calipers, break them down, take them to the powder shop, rebuild and reinstall them. Powder Coating is a durable, industrial grade coating that is commonly found on thousands of products you use every day. From metal railings and bulldozers to a coffee machine or computer case. Powder Coating protects basic everyday parts to the roughest and toughest machinery on the planet. Powder Coat produces a durable, high-quality finish that is attractive and functional. In the automotive industry, Powder Coating plays a central role in protecting car and truck parts as well as providing a durable, long-lasting, protective finish that will keep your vehicle looking desirable for many years to come. In the automotive aftermarket world, Powder Coating is the best option for any part that is exposed to the elements or subjected to vibration and movement.